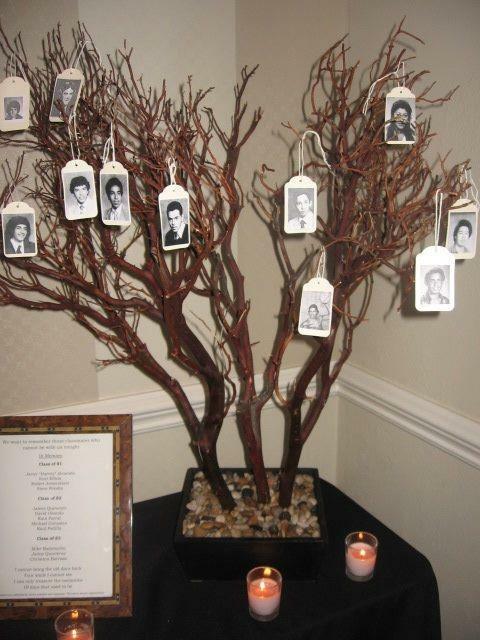 I’ve selected five of my favorite ideas for creating a lasting tribute at a class reunion to classmates you’ve loved and lost. 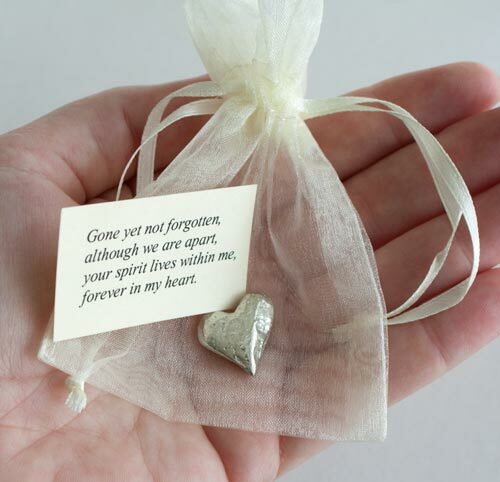 • On an easel atop a small table in the reception area next to a small bouquet of flowers and/or a candle. • Drape a string of flowers around the edges of the posters. 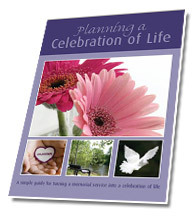 • Have a card for each deceased classmate where attendees can write their special memories of the departed. After the reunion send the remarks to the classmate’s family . 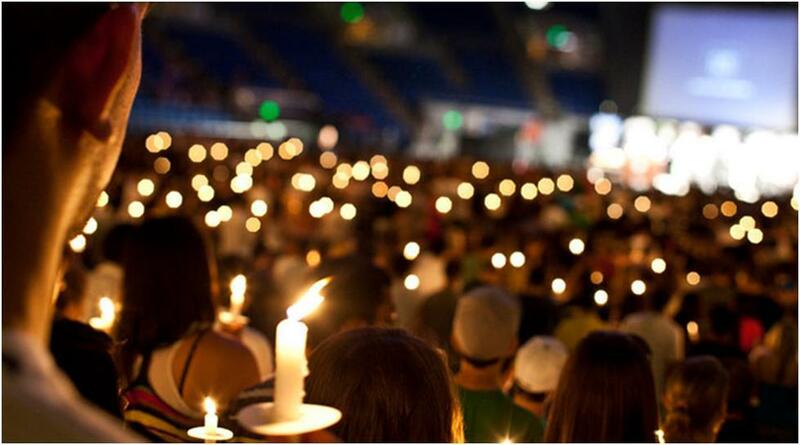 Distribute candles and lighters to classmates. Dim the lights in the room. On the candle the name of the departed is written. When that person’s name is read the candle is lit. When all of the names have been read and all the candles lit, the lights can be turned off in the room. A song such as “Amazing Grace” or a poem or verse can be read. 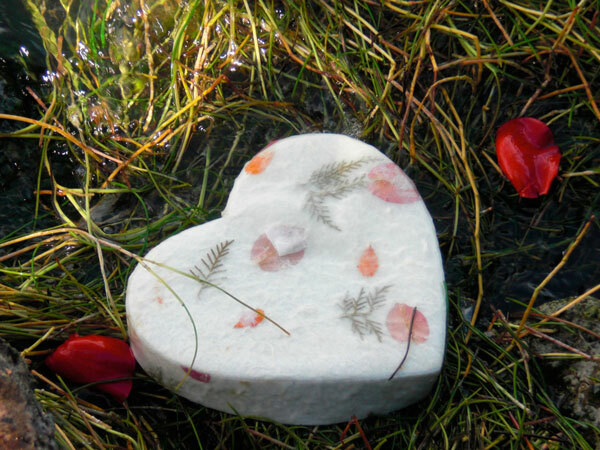 Consider taking photos and sending them to the families of the departed. • Copy yearbook photos onto tags. 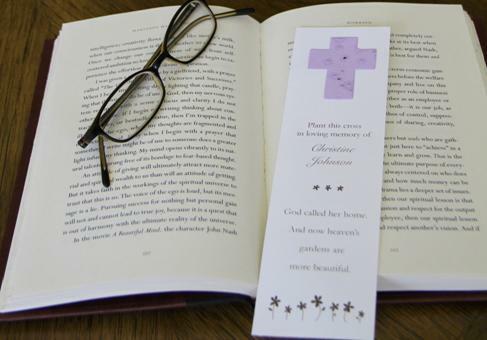 • List each of the departed on the butterfly bookmark. • The bookmark can still be used, and each time they see it, they will remember their classmates. 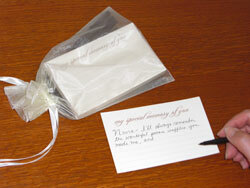 For more helpful memorial ideas click here. This entry was posted in Class Reunion Memorial Ideas and tagged bookmarks for class reunion, butterfly forget-me-not cards, candle light memorial class reunion, class reunion memorial, ideas for class reunion, memorial cards, memorial poems, memorial tree for class reunion, memory cards for class reunion. Bookmark the permalink. We went with an elaborate memorial table last reunion–a lot of work, but it was really nice. This time, I’m saving some of my time and ordering a special wreath in our school colors. I’ll make name tags for all the ones who are no longer living to exactly match the ones we will all be wearing at the reunion (with pic of mascot). 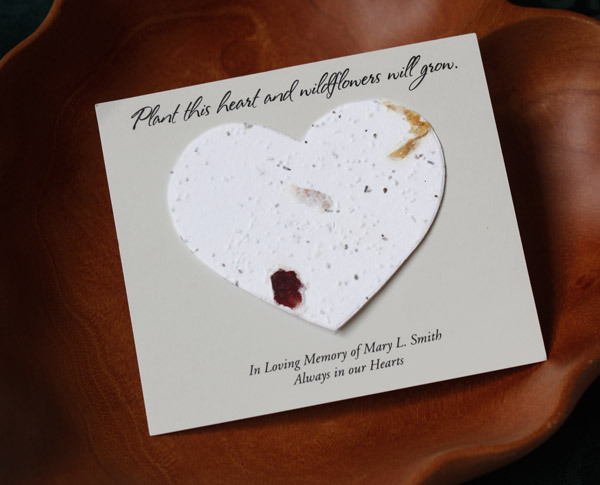 The name tags for the departed can be adhered (using self-stick tags) to cardstock, cut to size, and pinned into place around the wreath. 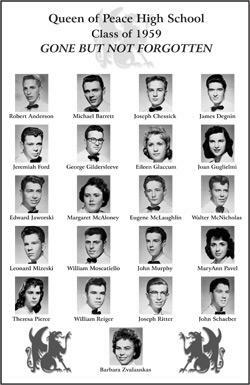 I will store the wreath in a container in my attic until the next reunion, and hope we will not have to add more name tags. I do like some of you ideas too. Thanks Shirley, I’m glad your found our Class Reunion ideas helpful. My first choice is #1 – the most practical & doable. Second is #5, something we can always have after the reunion.